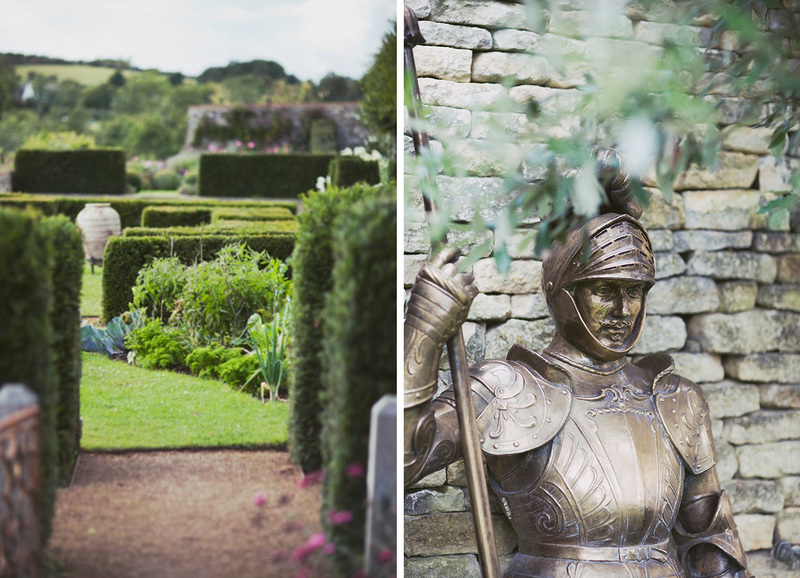 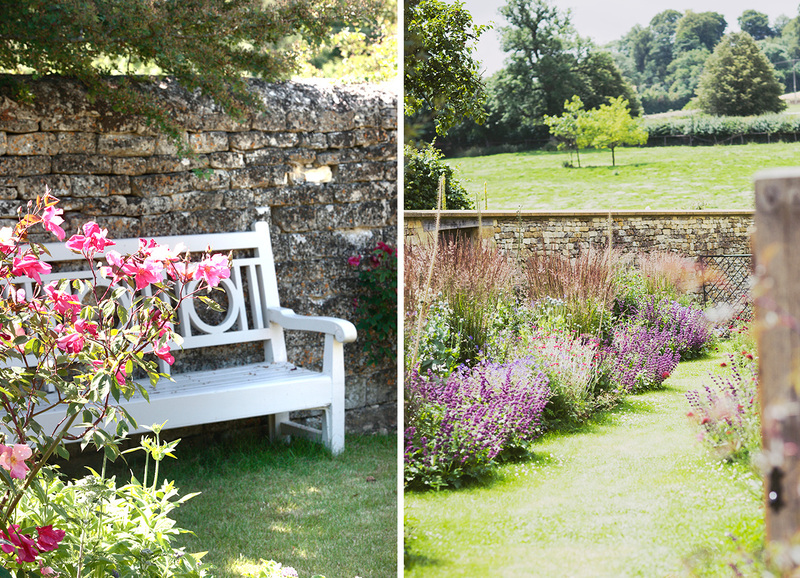 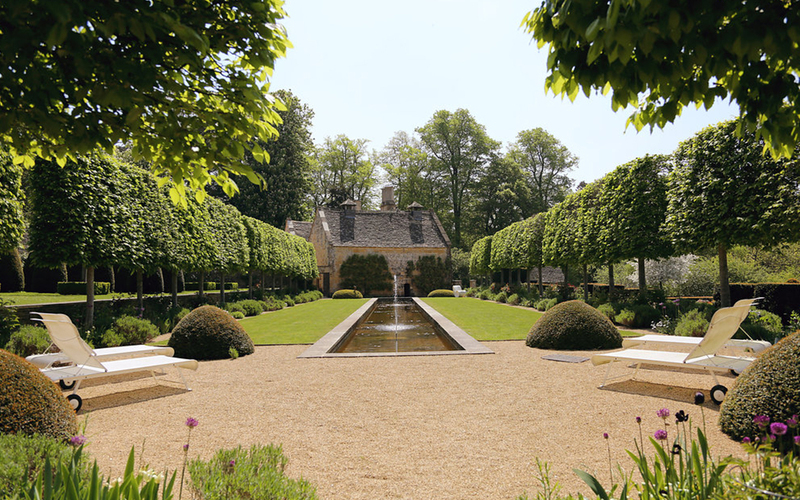 A highlight of any stay at Temple Guiting Manor & Barns is its exceptional gardens. 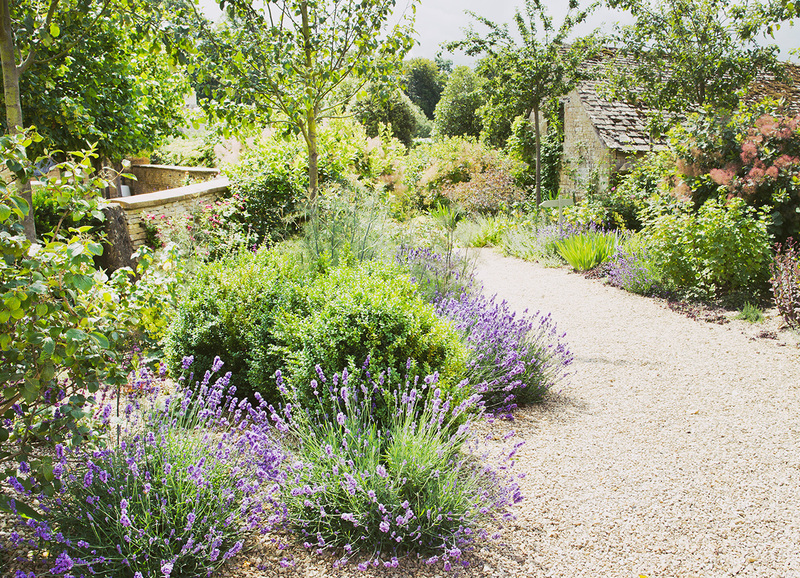 The gardens were designed by Jinny Blom, the landscape gardener who was chosen by The Prince of Wales to design the “Healing Garden” at the 2002 Chelsea Flower Show, which won the Royal Horticultural Society’s Silver Medal. 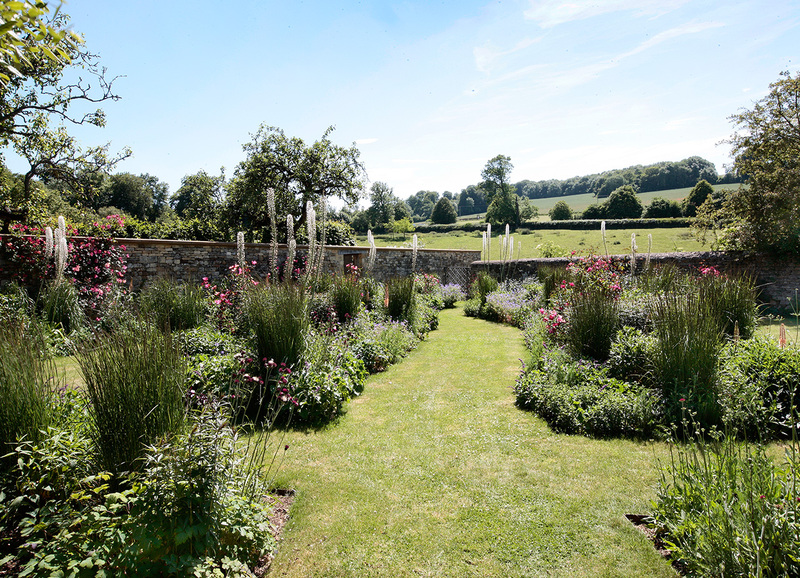 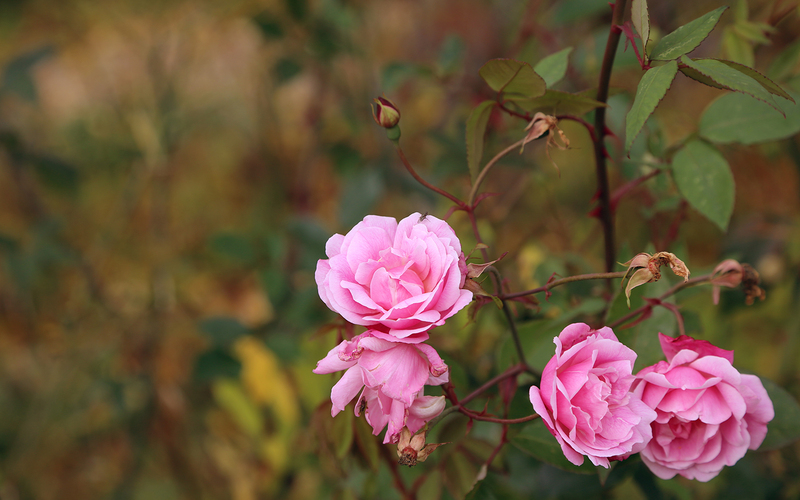 Guests have access to an abundance of beautiful flowers, shrubs, herbs and vegetables on show in the gardens, free to explore during their stay. 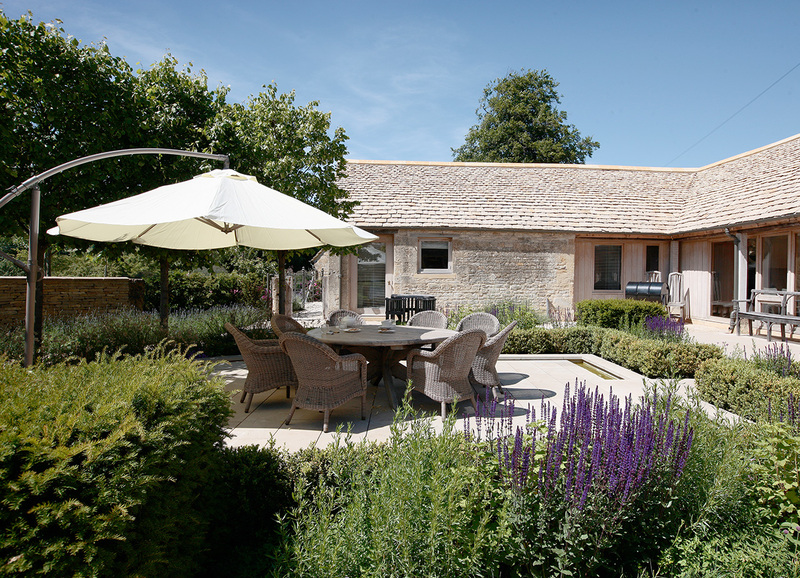 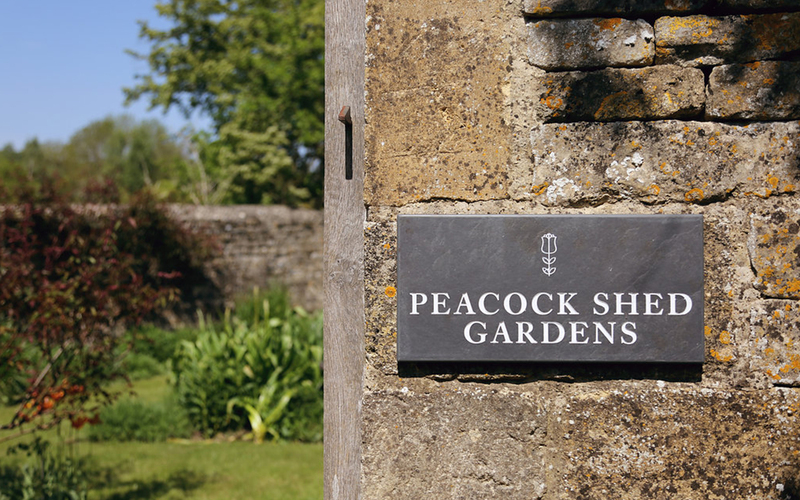 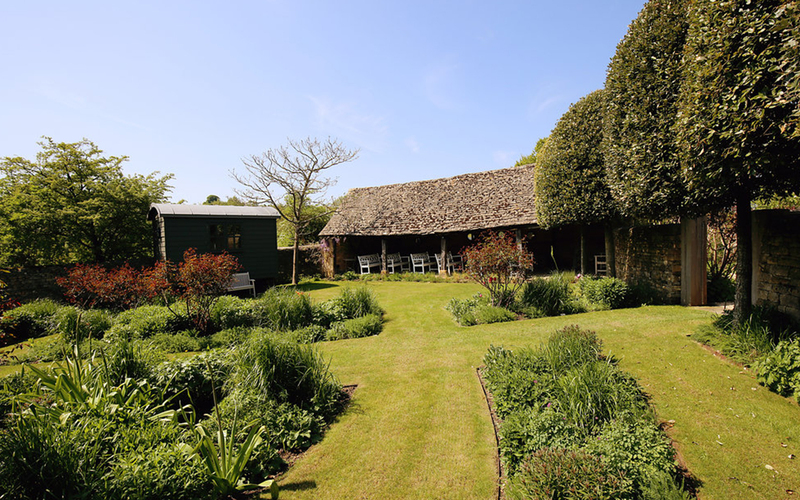 The perfect spot to unwind on a warm day, our gardens are the ideal vantage point from which to take in the views of the surrounding Cotswold countryside. 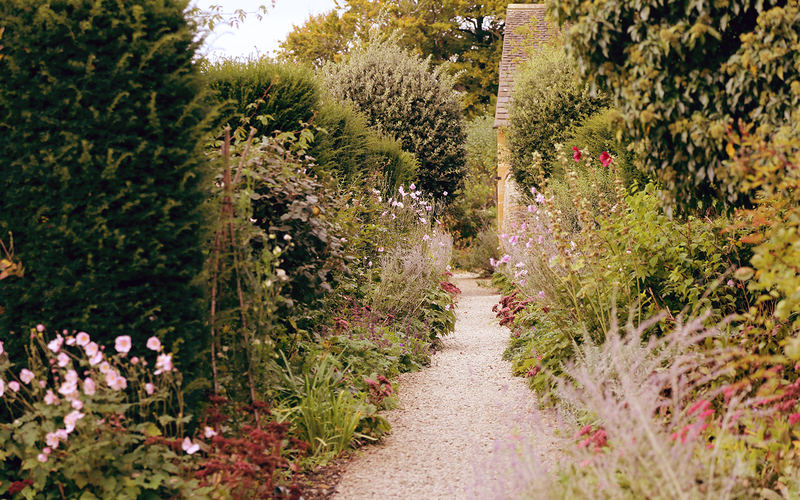 Our Head Gardener, Marion Jones is also often available to answer any questions from budding horticulturalists.